Until recently, there has been a confusion around the leading lady who will reprise Tamannaah in the Tamil remake of blockbuster Telugu romantic comedy, 100% Love. After the initial reports that Lavanya Tripathi had signed the project, even Hebah Patel was rumored to have replaced Lavanya. But this much-awaited remake’s director MM Chandramouli clarified in his latest media interaction that Lavanya has been finalised for the female lead’s role. 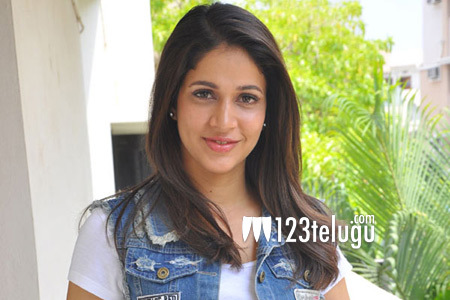 The director also said that Lavanya has already started a fitness regimen to lose weight. 100% Love’s Tamil remake will have GV Prakash Kumar reprising Naga Chaitanya.